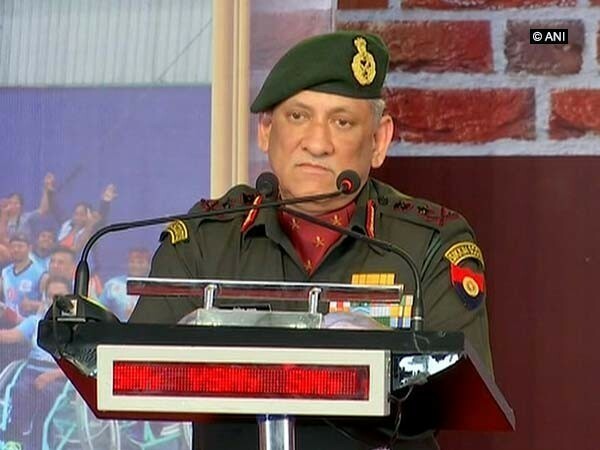 Visakhapatnam (Andhra Pradesh) [India], Apr 15 (ANI): Indian Army Chief General Bipin Rawat on Monday said that the Army has plans to hold joint exercise with the Indian Coast Guard. 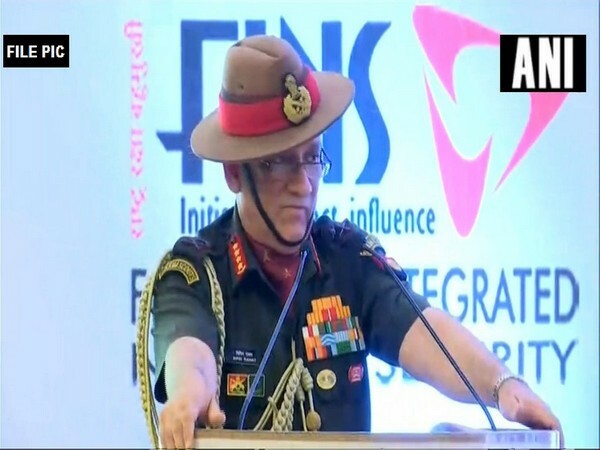 Kansas [USA], Apr 5 (ANI): Indian Army Chief General Bipin Rawat was inducted into the International Hall of Fame at his alma mater, the Command and General Staff College, here on Thursday. 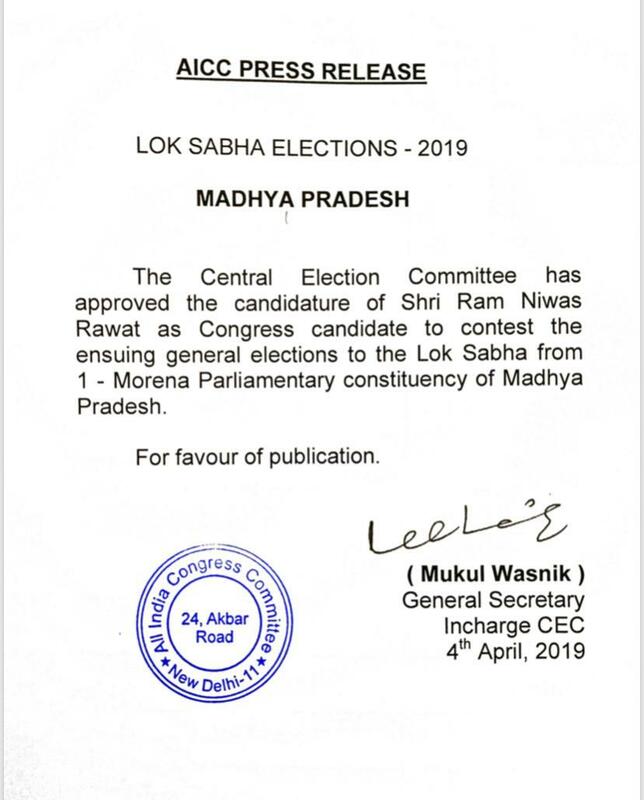 New Delhi [India], Apr 05 (ANI): Congress on Thursday announced Ram Niwas Rawat as its candidate from Morena Parliamentary constituency for the upcoming Lok Sabha elections. New Delhi [India], Apr 01 (ANI): Indian Army Chief Bipin Rawat will embark on his four-day official visit to the United States, starting April 2. 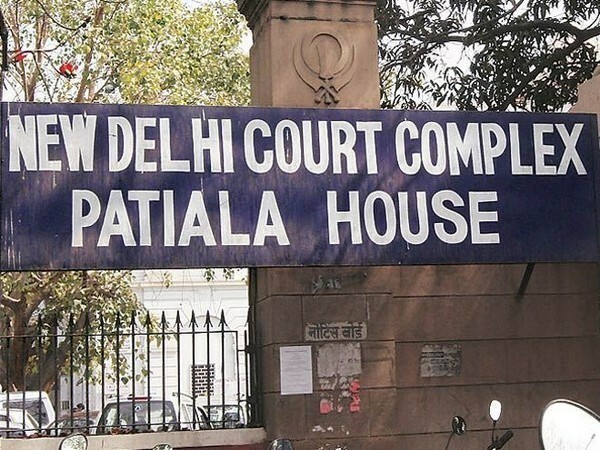 New Delhi [India], Mar 29 (ANI): A Delhi court on Friday issued summons to Delhi's Deputy Commissioner of Police (DCP) to appear before it on Saturday in connection with the JNU sedition case. Pune (Maharashtra)[India], Mar 27 (ANI): The inaugural edition of the Africa-India Field Training Exercise-2019 (AFINDEX-19) culminated on Wednesday after a validation exercise and a closing ceremony at Aundh Military Station here. 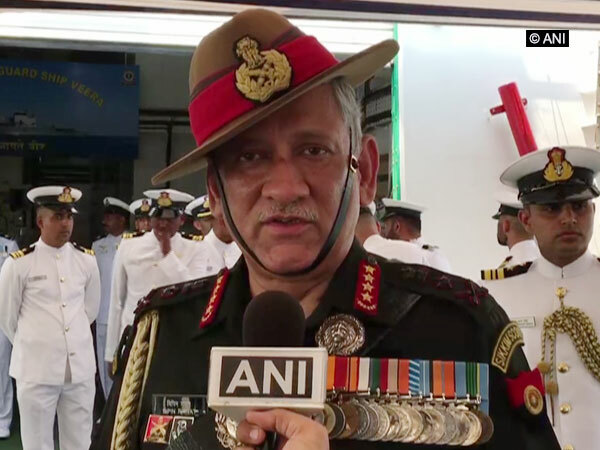 Pune (Maharashtra) [India], Mar 26 (ANI): Indian Army Chief Bipin Rawat along with other top commanders of the army on Tuesday began their two-day long visit to the Southern Command. 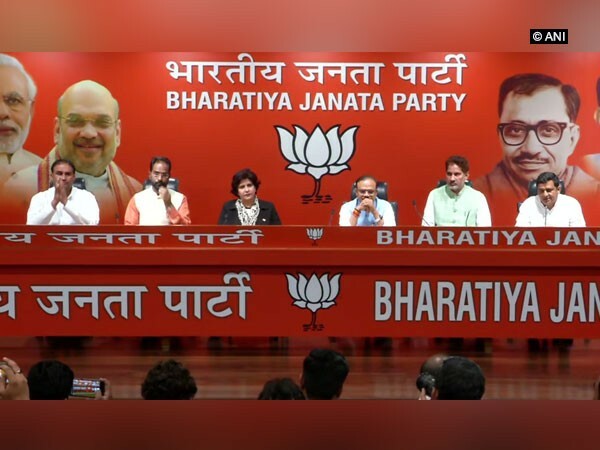 New Delhi [India], Mar 25 (ANI): Paralympian Deepa Malik and Indian National Lok Dal (INLD) MLA Kehar Singh Rawat joined BJP on Monday. 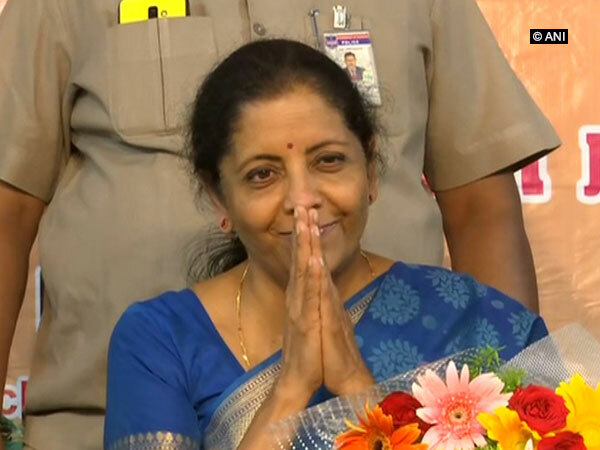 Hyderabad (Telangana) [India], Mar 24 (ANI): Defence Minister Nirmala Sitharaman on Sunday accused Congress party of not allowing the army to take any "deterrent" action after the 2008 Mumbai attack.